Sunshine and clouds mixed. High 82F. Winds E at 10 to 15 mph..
A few clouds. Low 62F. Winds SE at 5 to 10 mph. Nicole Charest, Lauren Kendrick and Kaitlyn Downing performing in the Vero Beach Recreation Department’s 2018 holiday production. Photo courtesy of VB Rec. Dept. 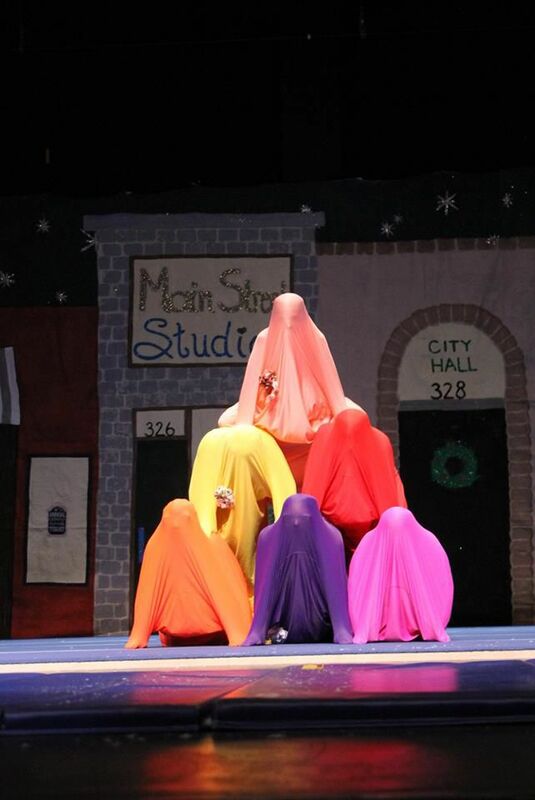 The Spotlights performing a comedic bag routine in the Vero Beach Recreation Department’s 2018 holiday production. VERO BEACH - The City of Vero Beach Recreation Department will hold Gymnastics and Aerial registration on Saturday, April 6, beginning at 8 a.m. at Leisure Square Fitness Center, 3705 16th St., Vero Beach. 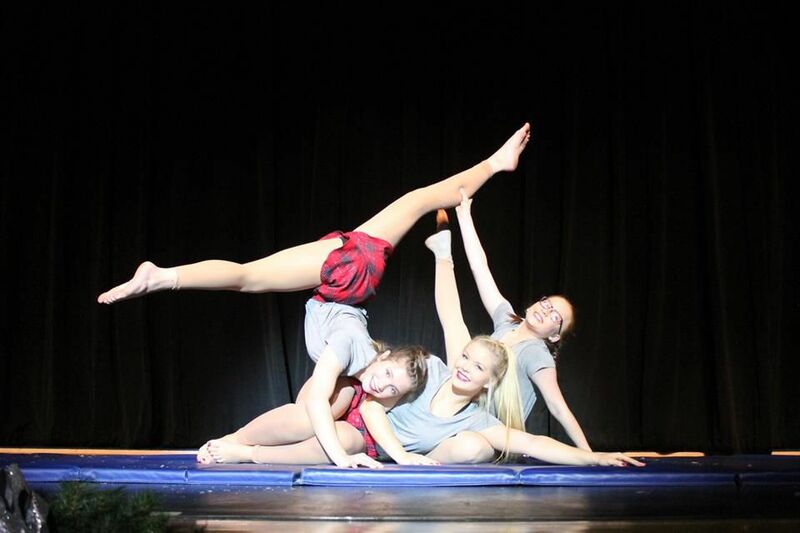 There are gymnastics and aerial classes available for beginners through advanced students. The performance-based program offers performing arts instruction for toddlers through teens. Receive training from the Vero Beach Recreation Department’s USA Gymnastics Safety Certified Instructors. Weekday and Saturday classes are available to fit every schedule. Registration will remain open until classes are at capacity. For more information or to register, call Deja Miller at (772) 770-3775 or visit the recreation page under Centerstage Acrobatic Complex at www.covb.org.